Not in stock, only ordered on request, please contact us for ETA. 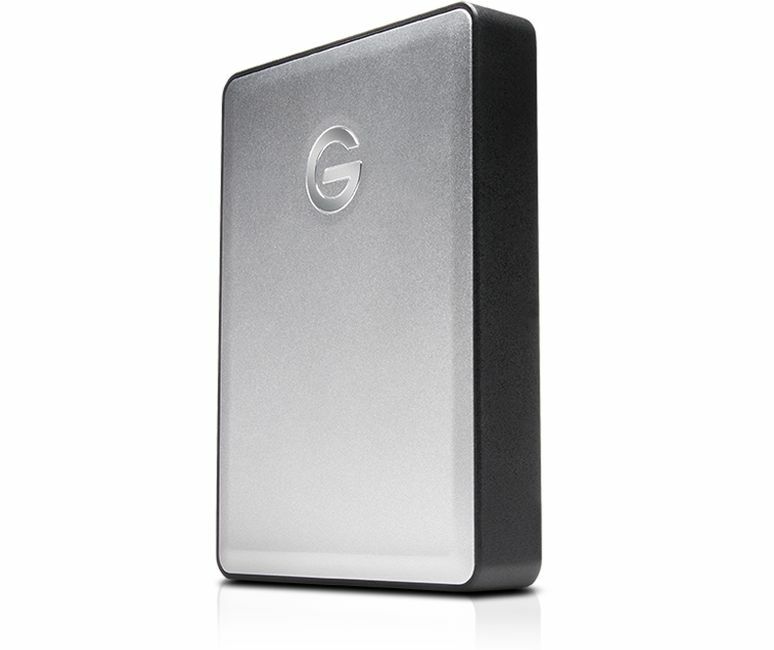 Featuring a plug-and-play USB 3.0 port and transfer speeds up to 130MB/s, the G-DRIVE mobile drive offers portable storage in a stylish, aluminum design to complement your Mac computer. And with 4TB of Mac storage, you’re instantly ready to back up your favorite videos, photos, music and documents, wherever you go. 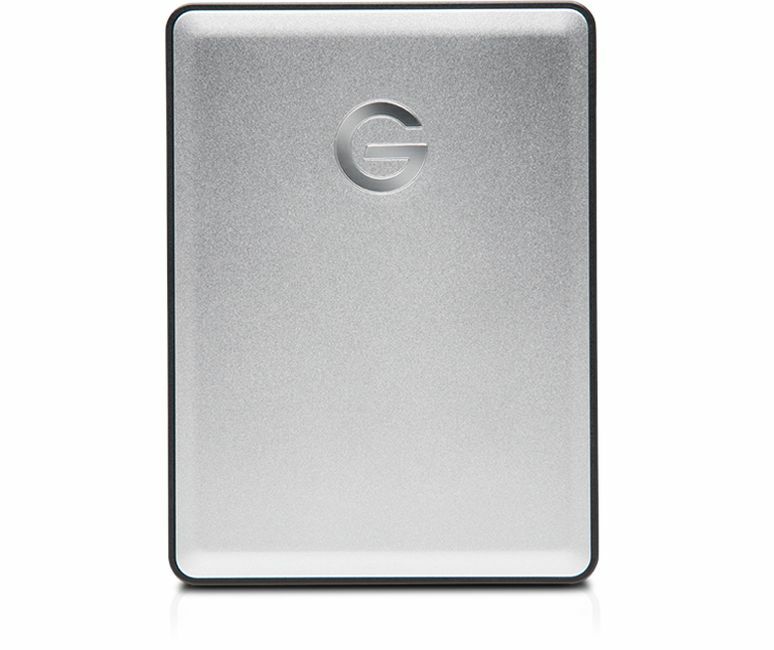 Stylish, Aluminum Design - The G-DRIVE mobile drive provides sturdy, portable storage in a sleek aluminum case designed to travel well and complement your Mac computer. 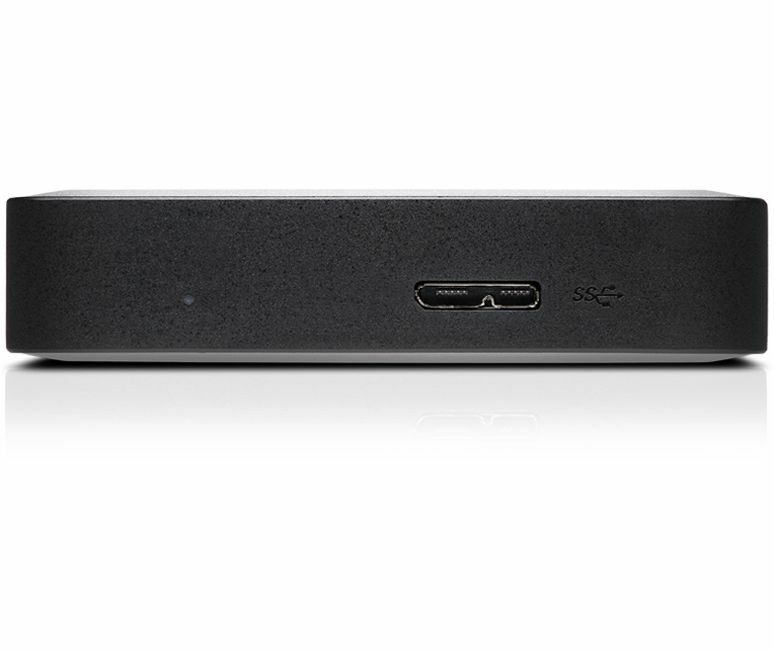 USB-C ready; USB-A compatible - G-DRIVE mobile includes both USB-C and USB-A cables to make to make it universally compatible with Mac computers. All Your Media, Wherever You Are - The G-DRIVE mobile drive delivers 4TB of portable storage so you can always carry your favorite videos, photos, music and documents. 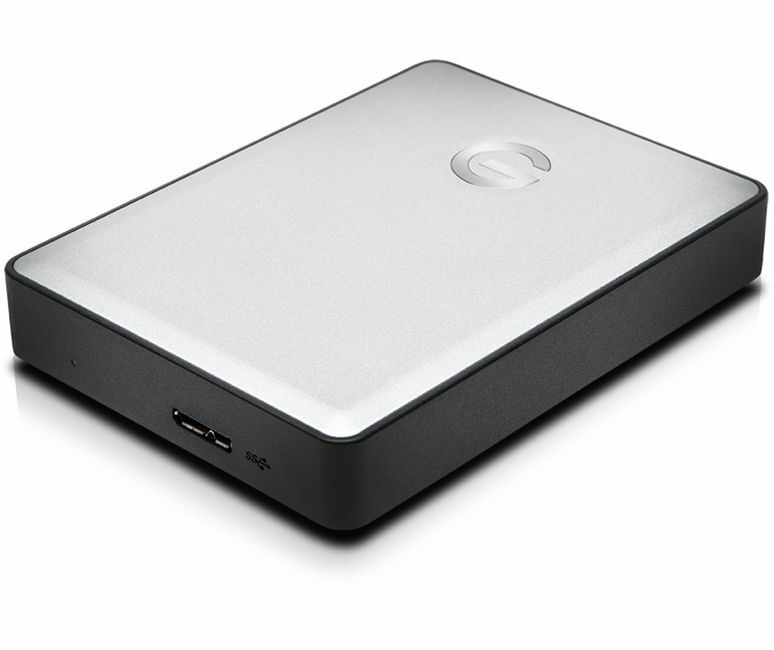 Designed For Mac - With native support for Apple Time Machine and Apple FileVault, the G-DRIVE mobile drive easily backs up and protects your important content with password protection. 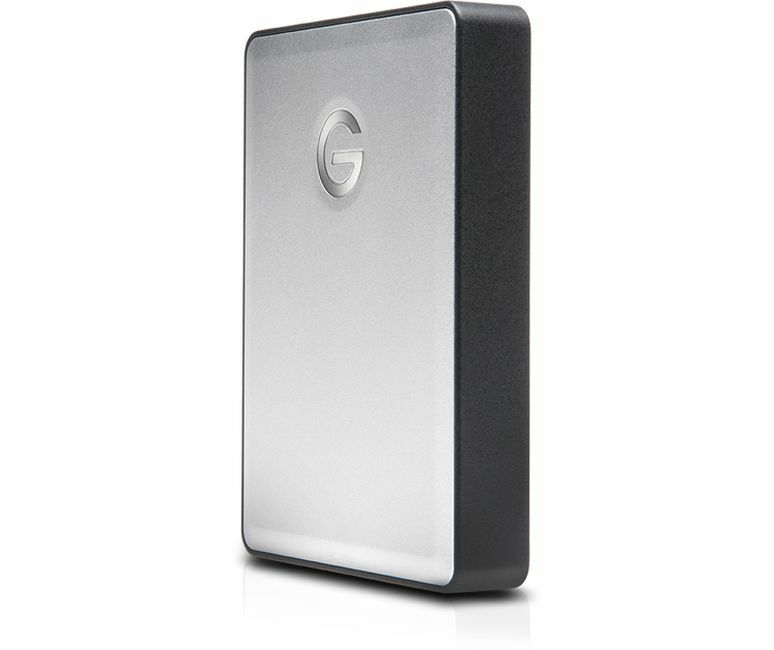 Plug-And-Play USB 3.0 - With transfer rates up to 130MB/s and a USB 3.0 port, the G-DRIVE mobile drive lets you quickly back up and transfer videos, photos and documents.